We design thoughtfully curated inspiring environments. Kevin Jacob Design utilizes 20 plus years of experience, resourcing and passion to make your vision a reality. Creating a lovely home is essential to healthy living. We provide complete residential interior design services. 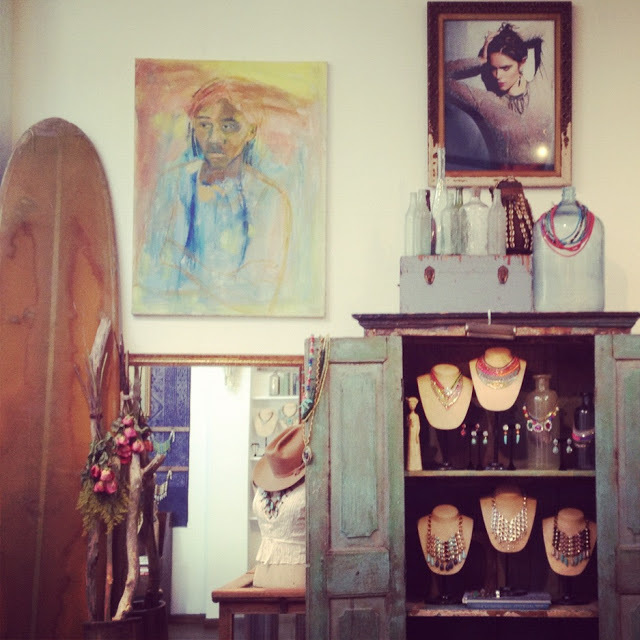 From gut renovations to custom fabrication to furniture choices, art and decor. A workable space that is inviting to the guest and highly functional for the operator is key to a successful commercial location. Presentation is everything. Especially in fashion. Whether it be a free standing brick and mortar location, or a wholesale fashion showroom. Sophisticated product presentation and strong window displays are vital to building a successful brand. Set on Fort Pond, this bright, laid-back hotel- bar- restaurant is the place for nomadic spirits to call home. Originally opened on Memorial Day Week-End 2008, we worked with The Surf Lodge to do a decor re-vamp in 2012. Paying attention and homage to a successful initial design and vibe. We set in and instilled fresh ideas, modernized perspective, new fabrics and vintage objects. We worked with new colors and fresh art installations while celebrating the long standing surfing, bohemian, art culture that is still relevant in Montauk to this day. 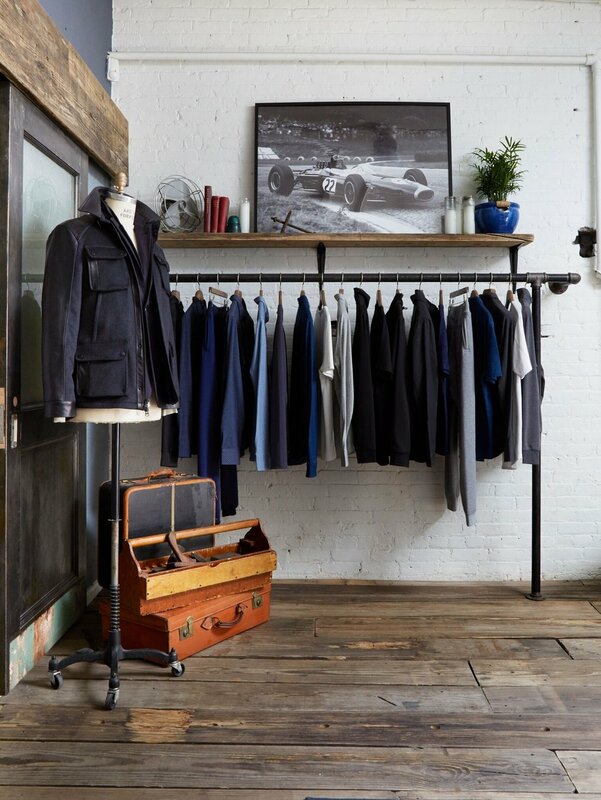 A fashion brand in Chelsea gets a signature look. We utilized the iconic imagery and modern inspiration that is the life-blood of this brand. We designed a showroom that not only captures attention it strengthens the brand message and point of view. A historical neighborhood in Manhattan gets a highly curated,multi-vendor urban food court. The task was set to design and build an environment that is rustic yet modern. Giving an emerging neighborhood a much needed 3500 square foot food court. Using reclaimed materials and modern necessities. 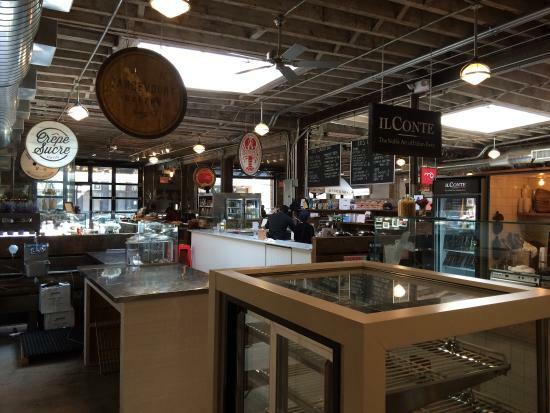 We designed the space to have a farmer's market vibe yet indoors, but also equally inviting, open, and full of life. Luxurious living on the East End of Long Island. 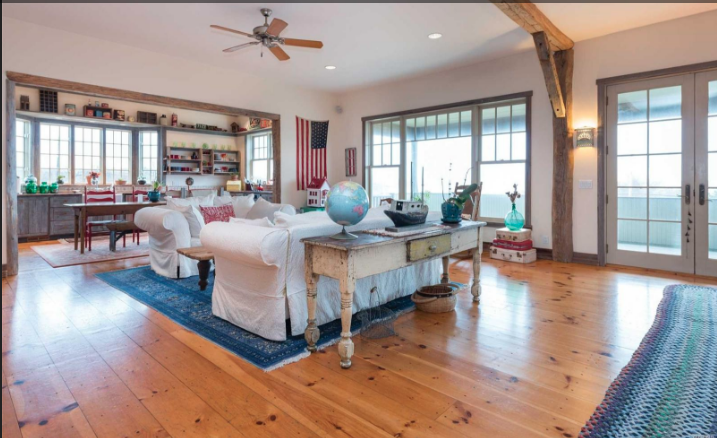 Ocean breezes, lots of natural sun-light, whimsical touches and timeless antiques. An iconic work-wear brand get's relaunched. Designed from the ground up from a wide open canvas. Built within an old factory industrial space. We aimed to capture the existing heritage within the brand, yet keeping the space modern, elevated and refined. A jewelry brand hits their stride. Using the strong DNA that existed within this brand, we transformed what was a workspace into a beautiful showroom. Implementing outside of the box merchandising ideas, and materials, we created a cozy environment for their employees and guests alike. 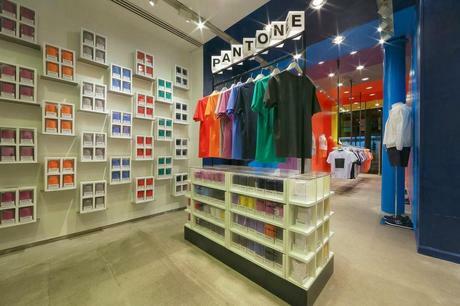 A 100 year old color company steps into retail. Strong bold lines make a statement. With design direction coming from their headquarters in Italy, we created a world vibrant in color being minimal and straight forward in design. An established West Coast yoga studio opens it's NYC flagship. 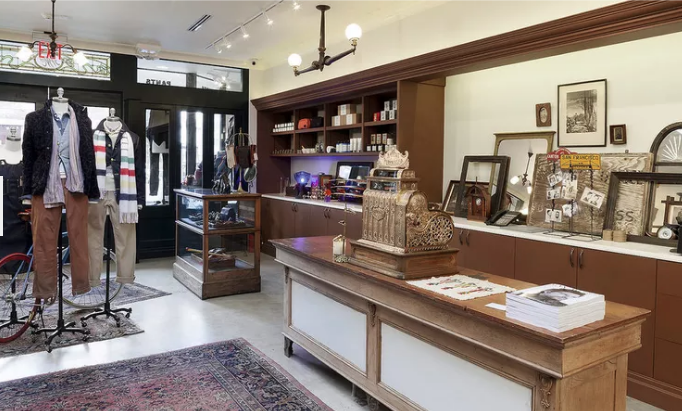 Capturing the spirit of their Southern California locations we used reclaimed wood and materials juxtaposed against clean, new, modern fixtures and lighting. To make this yoga studio warm, peaceful and inspiring.